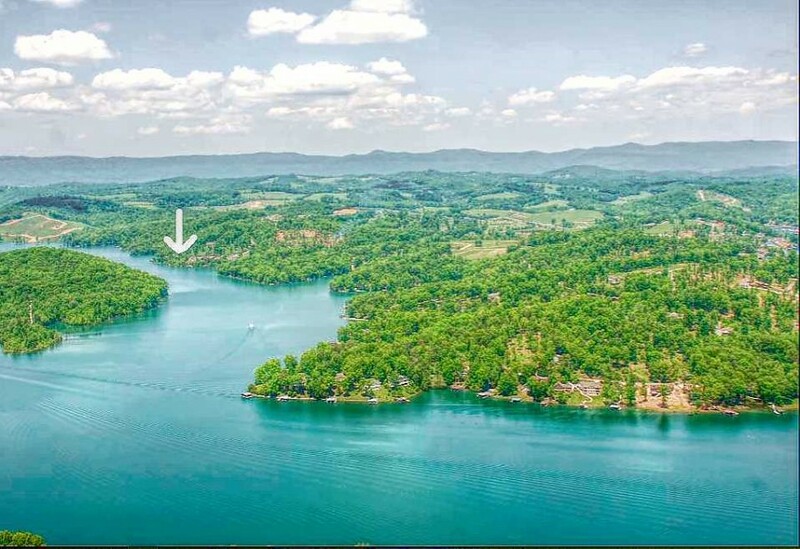 Yacht Club Condos real estate for sale on Norris Lake average in price from $279K to $379K and up. Living space averages from 1,637 sq ft to 1,700 sq ft. Enjoy lake life on Norris Lake! Yacht Club Condos offers it's residents a community club house, fitness room, swimming pool and jacuzzi. 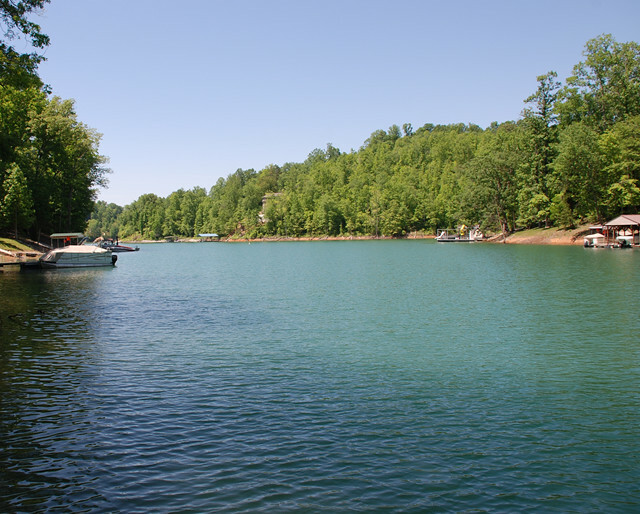 Stardust Marina is just a walk away and offers everything you will need for a day on Norris Lake! Be sure to stop and have lunch at the Harbor Grill lakeside! Yacht Club Condos provide an affordable vacation getaway on Norris Lake! 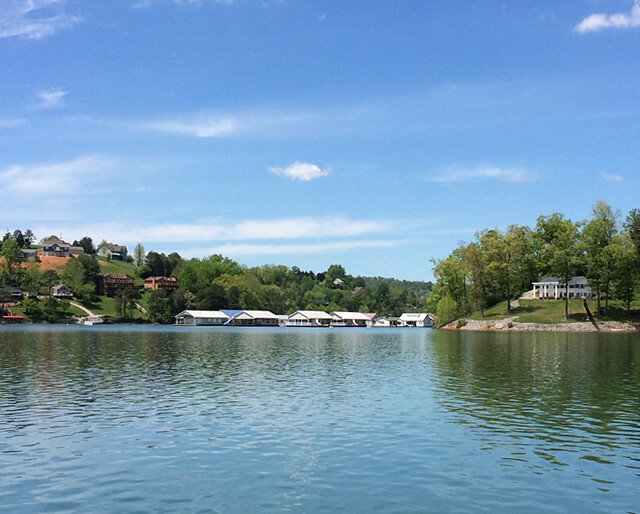 Residents enjoy lakefront living on Norris Lake! Yacht Club Condos provide an excellent investment opportunity to earn a second income on Norris Lake!